Congress promises to scrap triple talaq law, Reuters bats for men’s rights. Who cares for women in such a 'liberal' world? Just like Rajiv Gandhi, Rahul Gandhi and the Congress remain committed to the medieval joy of triple talaq for Muslim men. It is the women they were never committed to. They've proved that yet again. 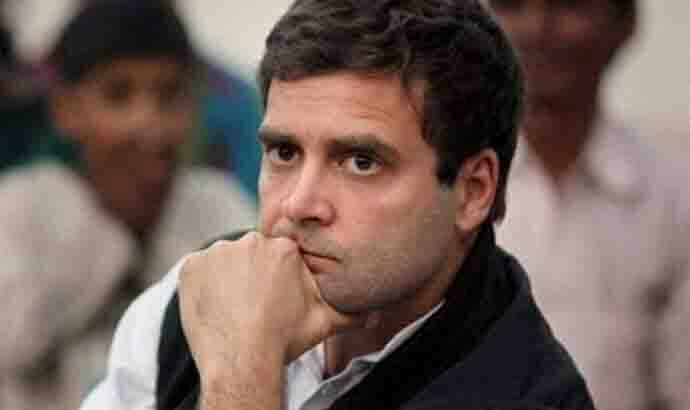 At a recent public gathering, Congress president Rahul Gandhi said if voted to power, his government would scrap the bill which criminalises the practice of triple talaq because his party thinks the law compromises on the fundamental rights of Muslim men. “This nation belongs to every citizen of India. This is a conflict between two ideologies. Minority communities have worked on every step to build this nation. This nation has been built by people of every religion. This nation belongs to all,” Gandhi said — while building a case for taking down the triple talaq legislation. According to Gandhi, the ‘all’ who can raise a claim to having a stake in the nation does not, however, include women — Muslim women, in this case. Remember, Gandhi is not talking about amending the law but scrapping it all together. So far, the Congress had maintained that the only provision in the law that it is against is the three-year jail term a man could be sentenced to if the law is passed in its current form. A recent article published by Reuters in fact describes the law as one ‘punishing Muslim men’. It would have been good if Dev had also elucidated what the party intends to do for the women in question, who stand divorced if a man chooses to say the word 'talaq' thrice. That Gandhi and Dev have chosen silence over the issue of women is understandable. Reuters, which calls India 'the most unsafe country for women', on its part, conveniently wraps the whole issue in the 'Hindu nationalism' argument, to justify why, in a world which is so against women, it has chosen to side with men. Thirty three years ago, in 1986, the same party had sided with a rich Muslim man defending his right to not pay an alimony of Rs 200 to the woman he had divorced, again by pronouncing talaq thrice or through triple talaq. After a lengthy court battle, Shah Bano won the alimony case in April 1985. The matter was settled in her favour by no less than the Supreme Court of India. The court ordered Shah Bano’s ex-husband, Mohammed Ahmed Khan, who was an affluent lawyer, to give her Rs 179.20. 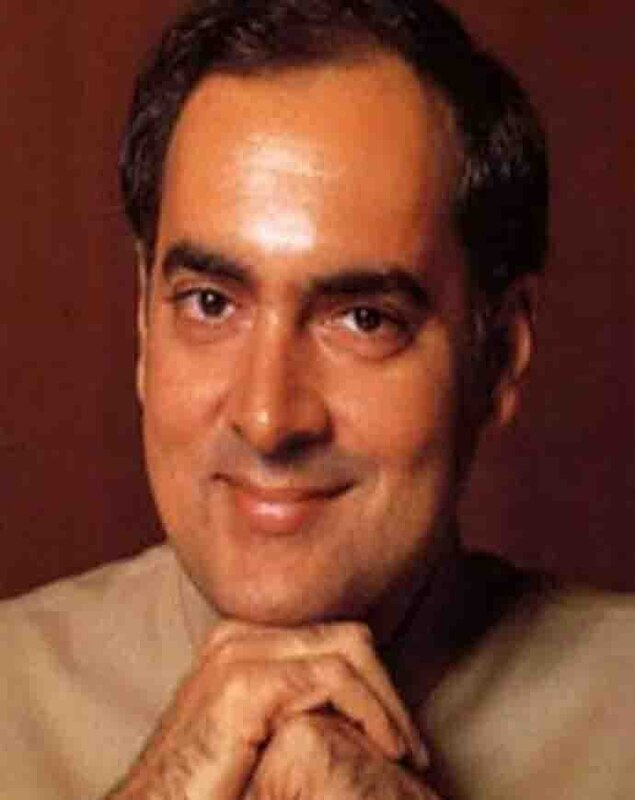 This incensed men from the Muslim community — and Rahul Gandhi's father, Rajiv Gandhi, then Prime Minister of India, reversed the order of the court, through a Lok Sabha legislation. Rahul and his party remain committed to the cause of the Muslim men — it is the women they were never committed to. It is the women they are still not committed to. In the 21st century, a civil agreement between a man and a woman can come to an end if the man repeats the same word thrice — and a party in a desperate bid to come back to power is promising men the right to carry on this appalling misogynistic practice in return for a clutch of votes. 'Women's empowerment' is, of course, a seminar discussion topic or something Western-educated netas can write erudite op-eds on. It is not, in fact, a vote garnering factor. The denial of women’s rights therefore does not ensure a party would be voted out of power. So, why should a party walk the talk on that liberal promise? What a tragedy. What a farce.